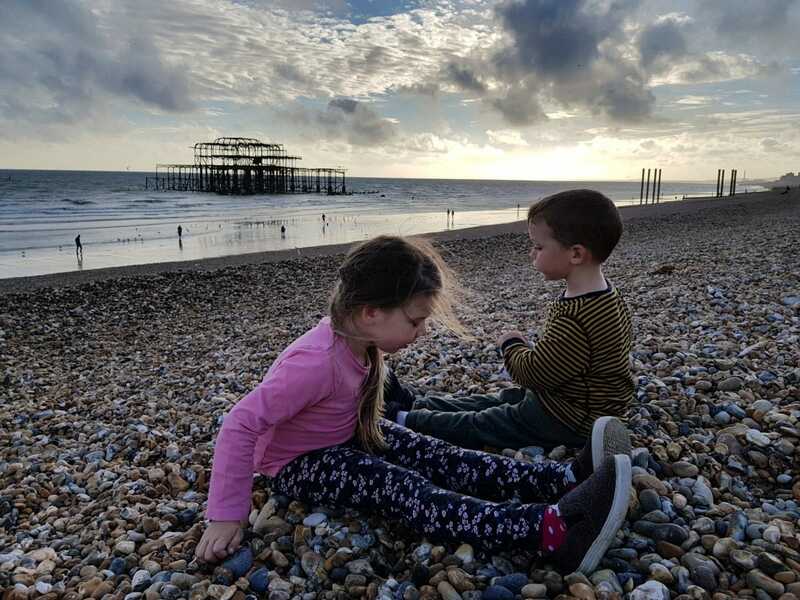 Both the kids are at school (or preschool/childminders) now five days a week again and I must say I am enjoying having time to sort the house out, work and have five minutes peace now and then! The holidays shot by and we actually only made it to the local park once, the day before Athena went back to school! 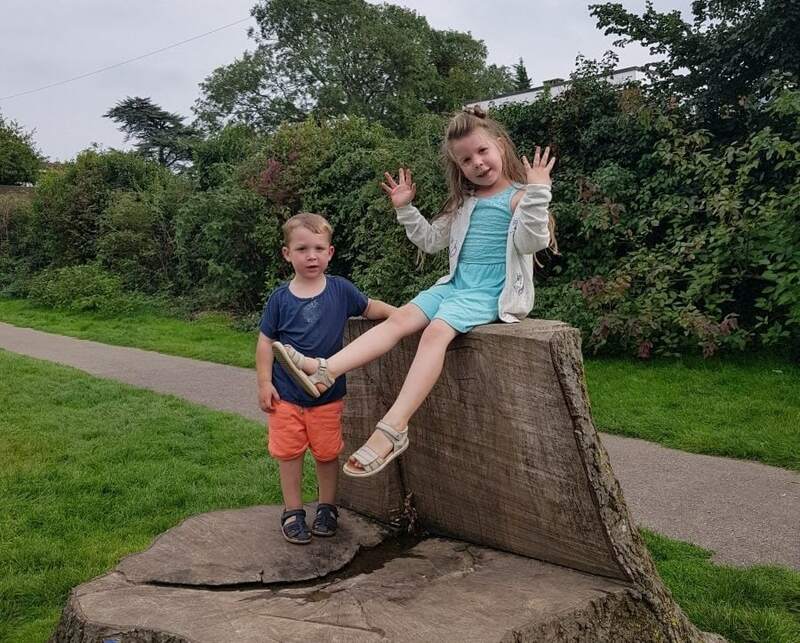 But the kids always love posing on the ‘chair tree’! 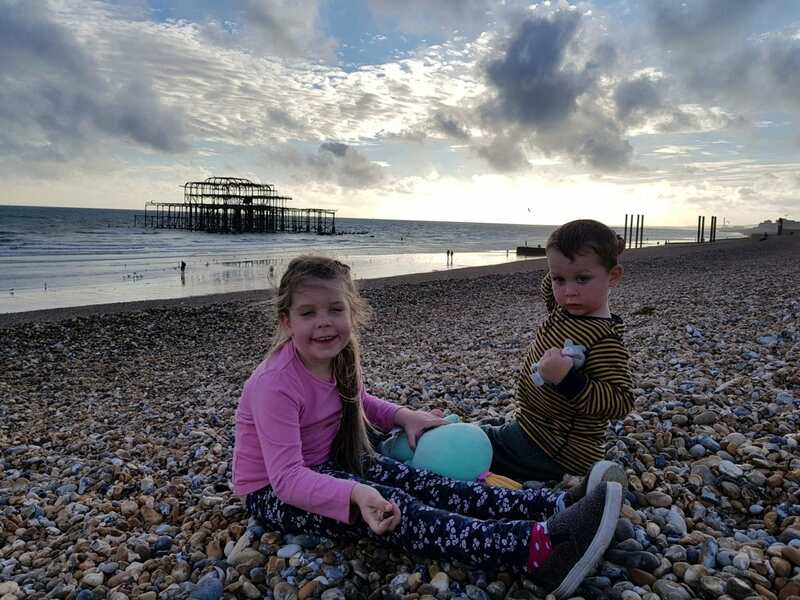 I always love a beach-snap but it’s not often we’re on Brighton beach as the sun goes down, but we had a little explore for ‘special stones’ after seeing Paw Patrol live last weekend at the Brighton Centre! 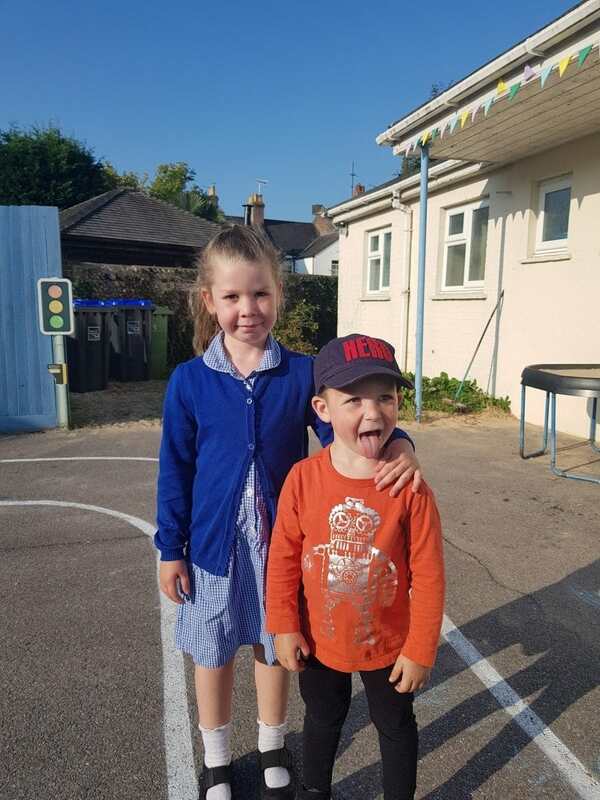 The kids have the same love-hate relationship as ever, mostly love with a little bit of extreme annoyance, screaming and sometimes even pushing! I don’t think it will ever change!